I don't need a Valentine, I already have WINE! It's a great feeling to sip a glass of wine with your favorite cheese after a hard day's work. 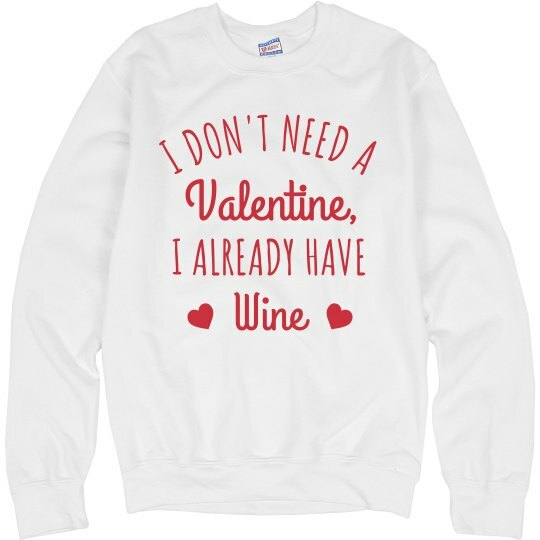 You deserve a Valentine date that will make you feel so much better and we all know that wine does it! so, wine not? !